The day had only just begun … I got into the office … I grabbed a coffee … sat down at my desk. 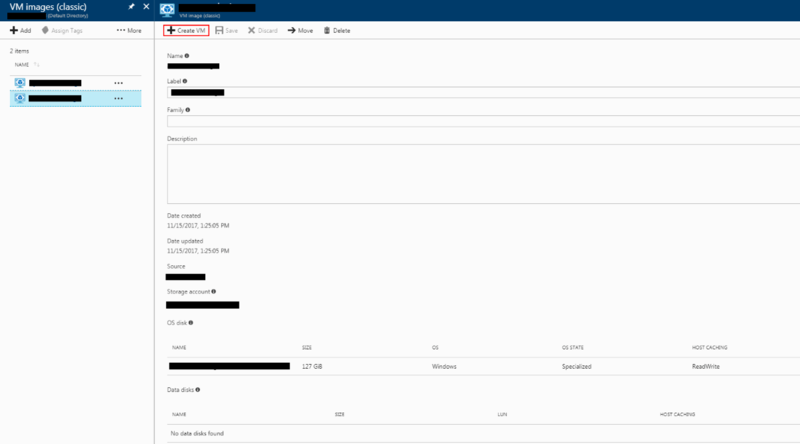 I tried connecting to one of my Azure dev VM’s but for some reason I couldn’t RDP to it. I waited a bit of time and then tried again, but still no luck. 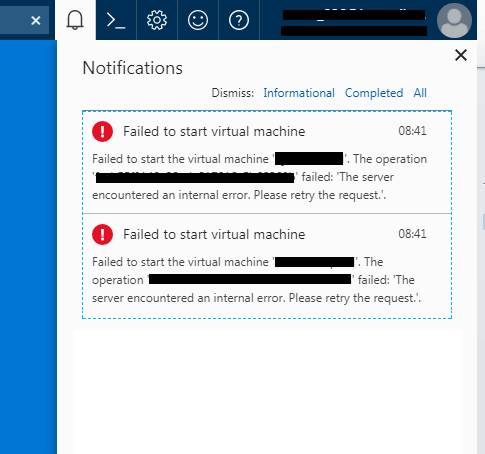 My Azure AutomationAccount was configured to automatically start and shutdown my VM’s each working day. “The Server encountered an internal error. Please retry the request.”. Hmmmm …. What’s going on here …. I tried manually starting my VM through the console and via PowerShell but still no success. I checked some of my other VM’s and they too had the same problem. 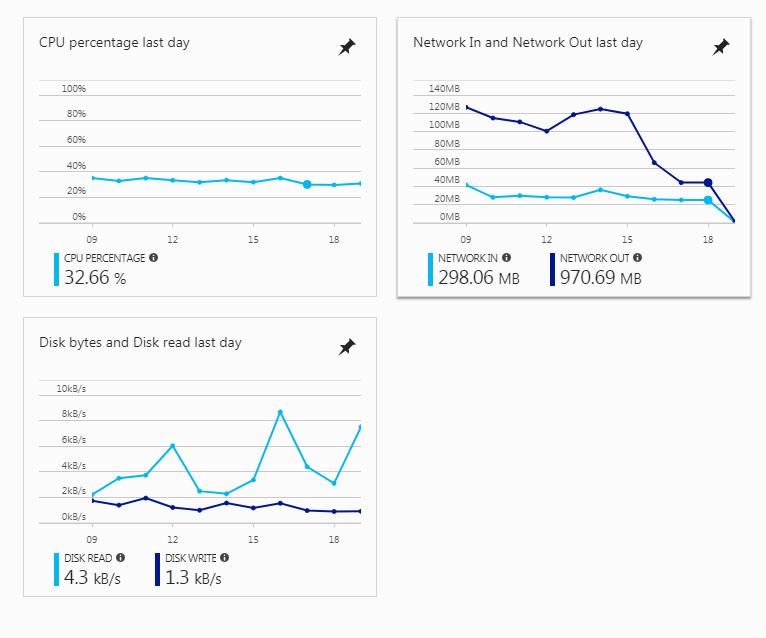 Interestingly, even though the Azure logs showed that my VM had been shutdown, the performance counters were still showing activity. Capture an image of your ‘broken’ VM and create a new VM instance from it. Navigate to the VIRTUAL MACHINES panel and CAPTURE your broken VM. This will take a snapshot of your VM. 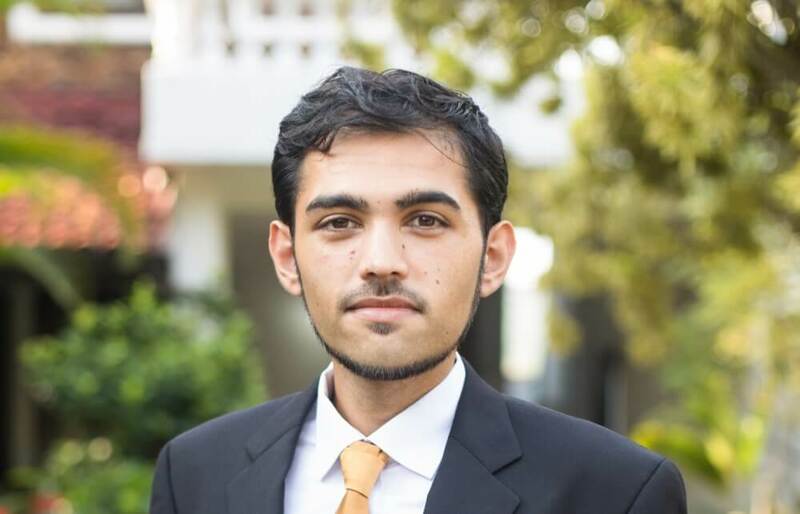 Now create a new VM instance using this image. 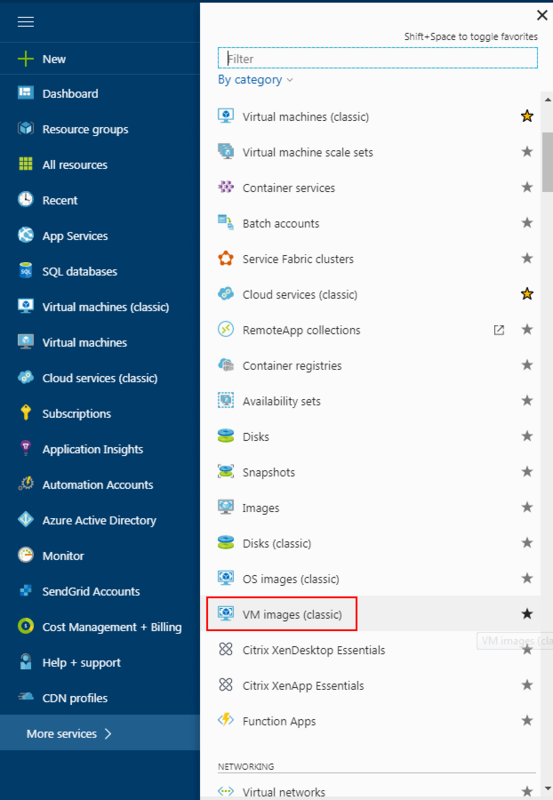 Click the image and then click CREATE VM to create a new VM instance. 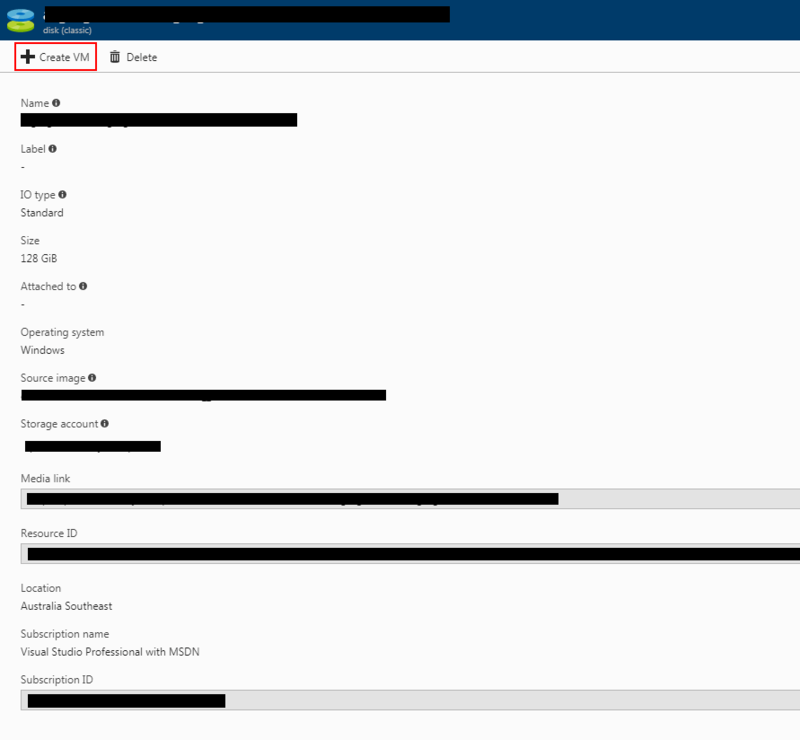 I recommend you choose a configuration for your new VM that closely resembled the old one. Start your new VM from the VIRTUAL MACHINES panel. Your VM has been recovered now. Yay! Remount the underlying VM disk to a new virtual machine. 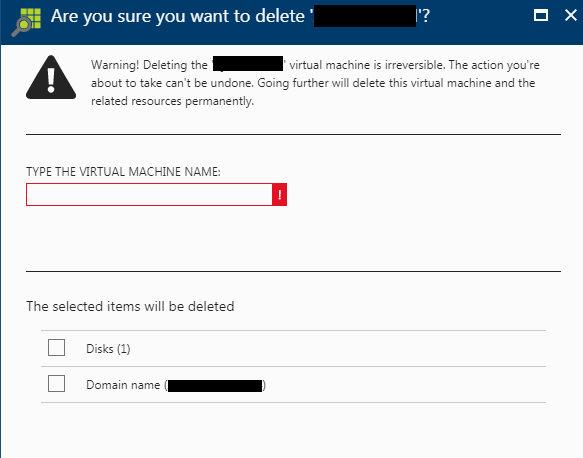 Delete the Virtual Machine from the VIRTUAL MACHINES panel – by default Azure will leave the underlying disks behind in the Resource Group. If you’re given the option to also delete the underlying disks, DO NOT delete the underlying disks, otherwise say goodbye to your data! 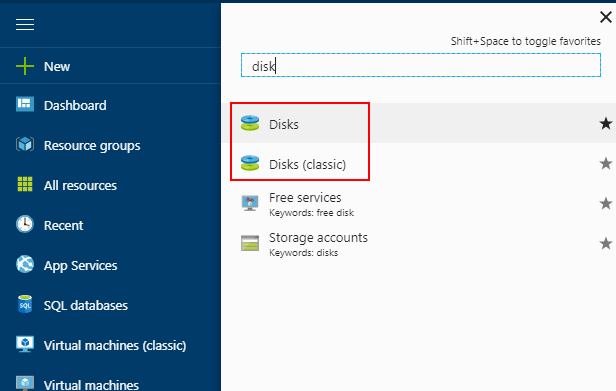 Locate the orphaned disk and click CREATE VM to create a new VM using the disk you’ve selected. I recommend your new VM configuration matches that of the old VM. Start your new VM from the VIRTUAL MACHINES panel. Your VM should be as good as new now! I hope this post has helped others out there that have encountered the same issue. If you have any thoughts or other solutions feel free to share in the comments below. 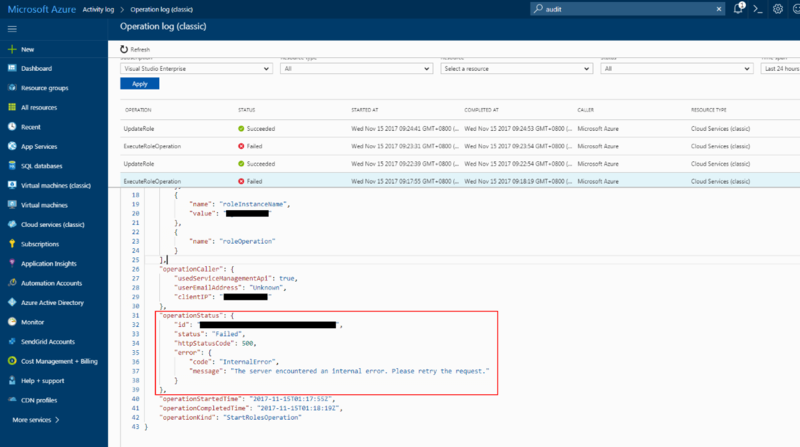 This entry was posted in Azure and tagged Azure, Error, Virtual Machine. Bookmark the permalink. Solution #1 just saved me a lot of time. Thanks for the tip! Resize the VM, in my case it solved the problem.